Are you wondering where your mobile data plan went?  Chances are it wasn’t just your video data usage from YouTube or Netflix. In a study around app usage with Opera Max, we found that 30% of mobile data usage actually happens in the background. 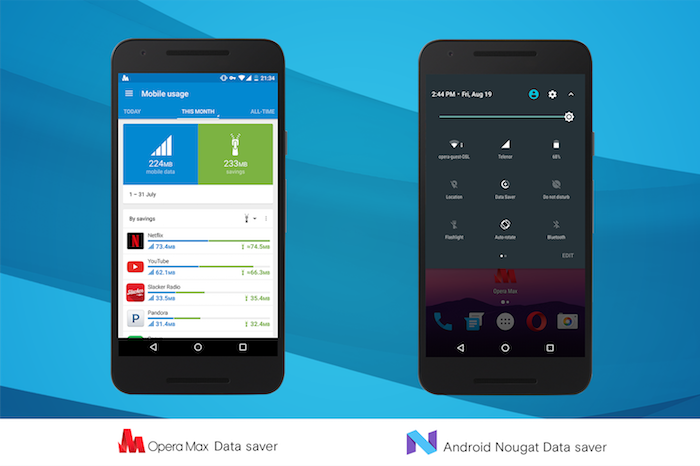 Fortunately, Opera Max, our free data-management app, has some clever solutions for you. 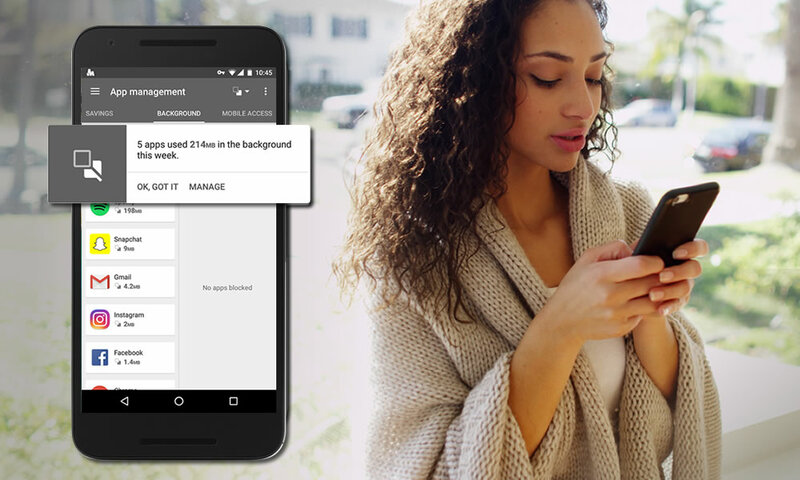 See how this Android app can help you control your mobile data usage. 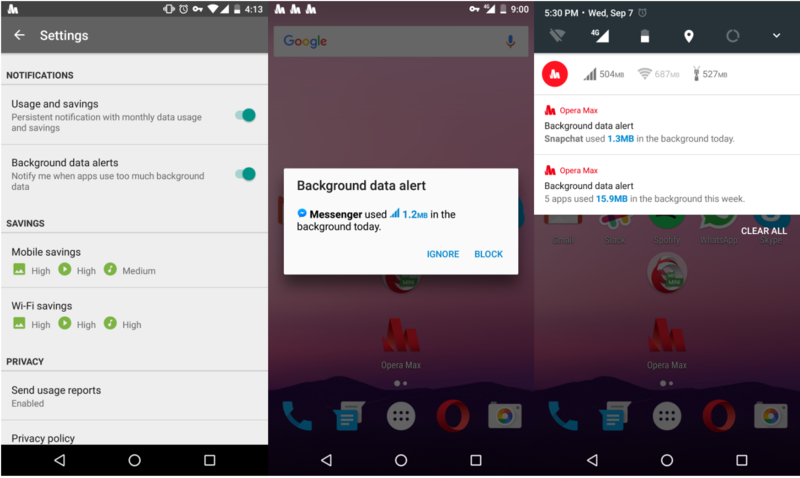 Opera Max will notify you when sneaky apps consume background data. This can happen any time an app pre-fetches ads or updates content, even though you’re not actively using it, or the screen is off. If you activate this option in the app settings, you will be able to see whenever an app is draining your data plan. You can also check out your weekly consumption to make sure those MBs are under control. Finding out which apps are being sneaky is all well and good, but you also need a way to stop them. 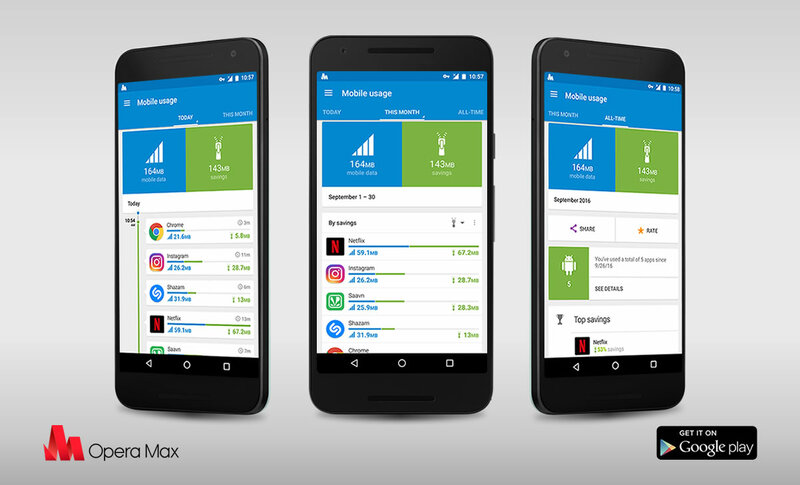 Opera Max does the work for you. 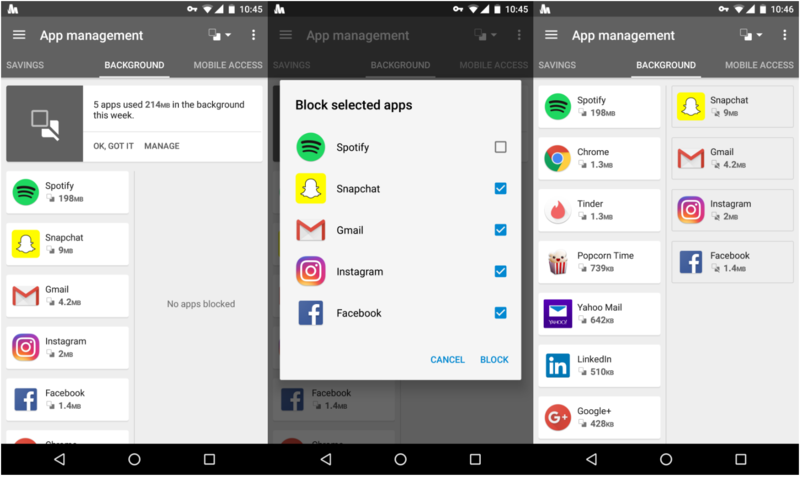 All you have to do is go to the “App management” section and select the apps that you want to block. It’s easy to see which apps are draining the most data. 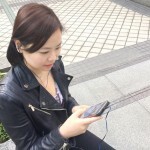 Music on the go: Are you a victim of the streaming trap? Previous article: Data saving tips for Android usersNext article: How are progressive web apps making the African web better?